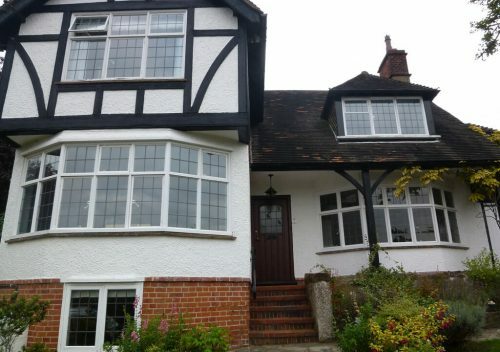 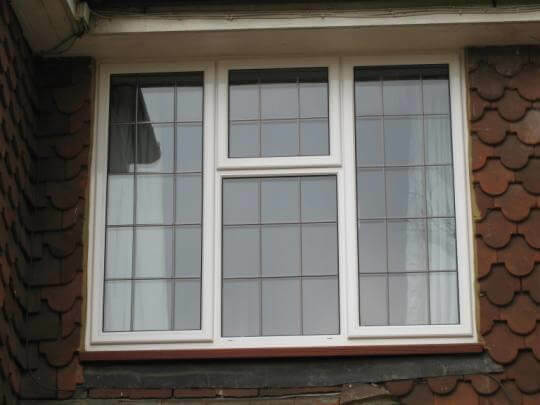 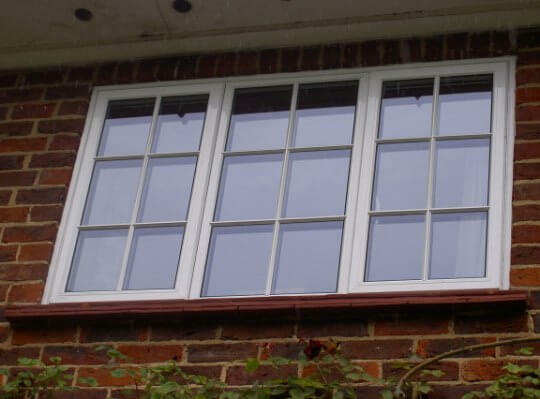 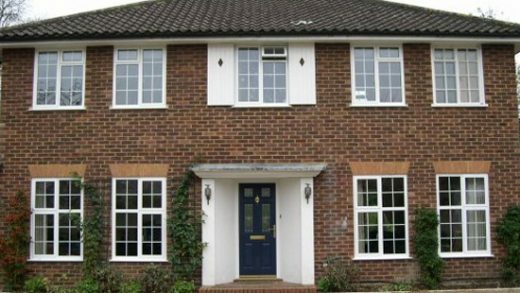 Classic-al Aluminium windows are suitable for a contemporary or traditional appearance. They are available in any RAL single or dual colour. 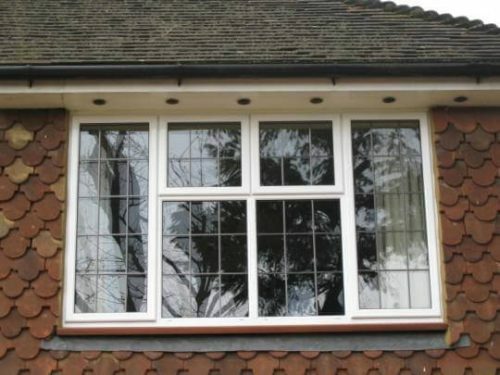 Classic-al aluminium provides the perfect replacement for slim timber or steel windows where you need to maintain a slender appearance with proportionate frame sizes, without reducing the visible glass area. 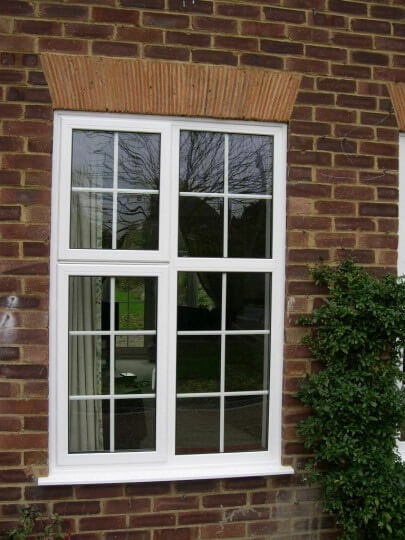 The internal profiles have an attractive ovolo moulding that replicates a traditional timber window design. They can be installed directly into brickwork or into either existing or new timber frames. Unlike steel windows, they achieve the highest levels of insulation by virtue of the most up to date polyamide thermal break and highly efficient low e insulating double glazed units.